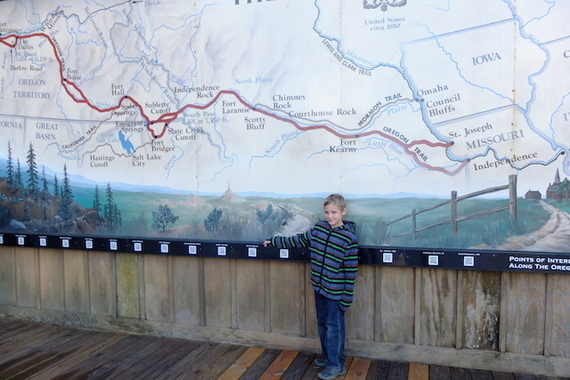 It's Back-to-School season, but if you can't quite say goodbye to summer road trips, fear not: we have a list of educational pit stops any teacher would approve (and I bet you haven't been there yet!). 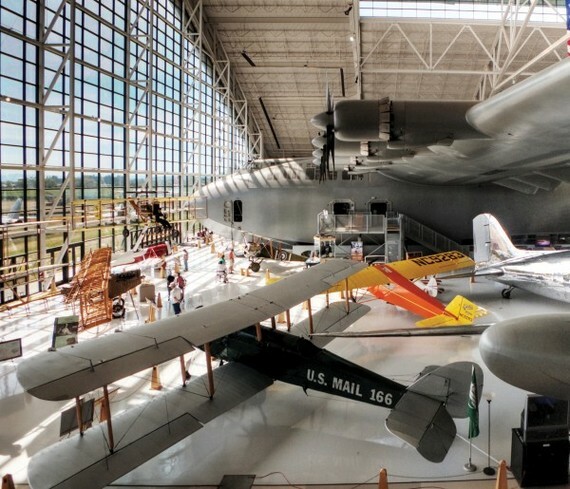 Whether you find yourself on a major interstate or country highway before school's back in session or after, these educational pit stops across the US will teach kids about history, science, and nature. 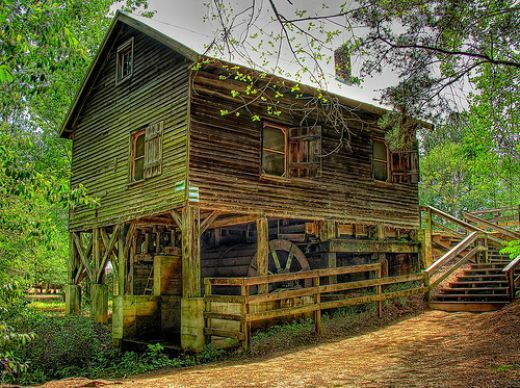 The 'Agrirama' is located just off I-75, and allows families to get a glimpse into 19th century farming life in rural Georgia. Over 35 historical structures have been relocated here to create a village atmosphere, with regular demonstrations of quilting, spinning wool, and farming techniques available to view. Costumed docents bring history alive for kids. This small, unassuming science museum just off I-91 may just have the best outdoor exploration and play area we've ever seen. There's an entire playground of springs, creeks, and waterfalls, so bring water shoes and swimsuits in warm weather. 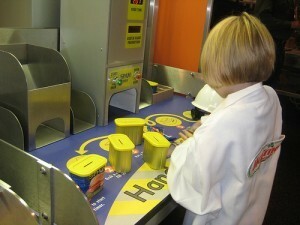 Indoors, families will find hands-on exhibits designed to let kids explore and play. Yes, you read that right: a museum devoted to the Titanic disaster in the middle of Branson off Highway 65. Why? We're not sure, but it won't matter once you step inside to a meticulous replica of the interior of the ship. This museum is highly interactive and theatrical, with characters in costume and hands-on exhibits. Right off I-5 south of Portland, families can stop at this small but incredibly well-done museum on the site of the end of the Oregon Trail. Kids can dress up in period costume, pack a wagon with items in real scale (complete with packing list and wagon bed), and see what the interior of an Oregon general store looked like. Pack a picnic lunch to eat on the grounds. 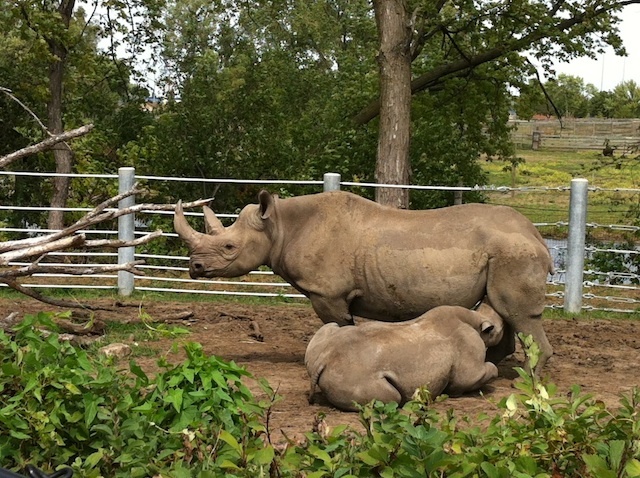 Just off I-90 in Sioux Falls, the manageably sized Great Plains Zoo packs quite the educational punch. Families can help with animal programs, and escape the heat or humidity with an indoor visit to the impressive Delbridge Museum, located on-site. This natural history display boasts over 150 mounts, teaching animal conservation and educating about endangered species. Want to teach kids about aviation history and keep them happy with a world-class indoor water park? You can accomplish both at the Aviation and Space Museum, which surprises families with high quality exhibits dating back to WWII, situated off the beaten path on Highway 18 (off I-5). View military planes, weapons, and other aircraft, then head next door to Wings and Waves, a water park where kids board a jet perched on the water park's rooftop to access the biggest slides. 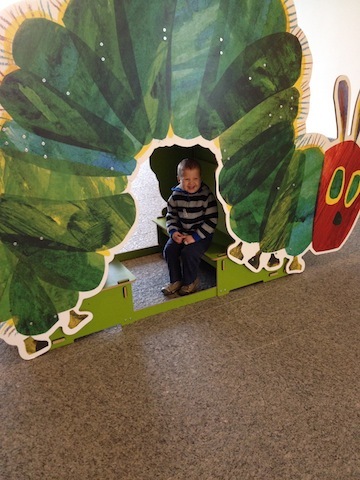 A preschool child's idea of heaven, the Eric Carle museum is located just off I-91 and offers up a full afternoon or morning of colorful displays, play areas, and story times. Exhibits change regularly, and there's always a well-stocked reading library. Located on I-35, the Dr. Pepper Museum is a lesser-known Texan pit stop, celebrating a beloved beverage. Kids learn about creator Charles Alderton, and view an impressive display of soda pop memorabilia. Of course, there's a soda shop on site...just don't expect to walk away with the secret Dr. Pepper recipe. Kids can feed fish, play in log cabins, and learn about local eco-systems at this small but well-run museum in update New York. 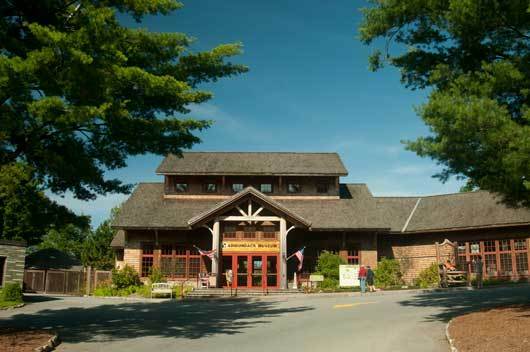 Located about 45 minutes off I-87, the museum is an easy day trip from popular Lake George. 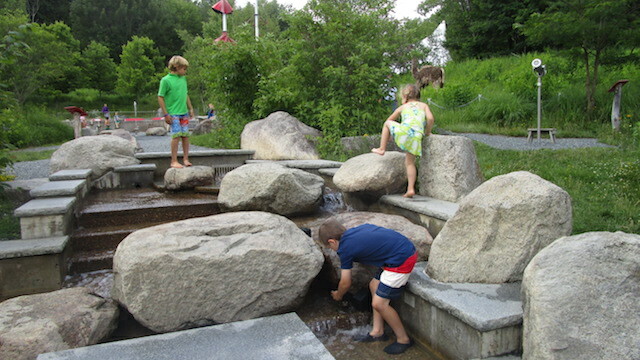 Look for seasonal events: the museum hosts campfires, educational hikes, and even sleepovers. Located right off I-90, the SPAM Museum delivers a lesson in industry and factory production in a fun, lighthearted atmosphere. Kids can dress up as factory workers, and of course, sample plenty of SPAM. If you've ever wondered where this 'mystery meat' actually comes from, make the stop! No matter what interstate you find yourself on, educational stops are plentiful. Take a road trip...even after school's back in session!